Last Sunday morning I had an enchanting walk around Hampstead in the company of a group of strangers and an erudite guide. 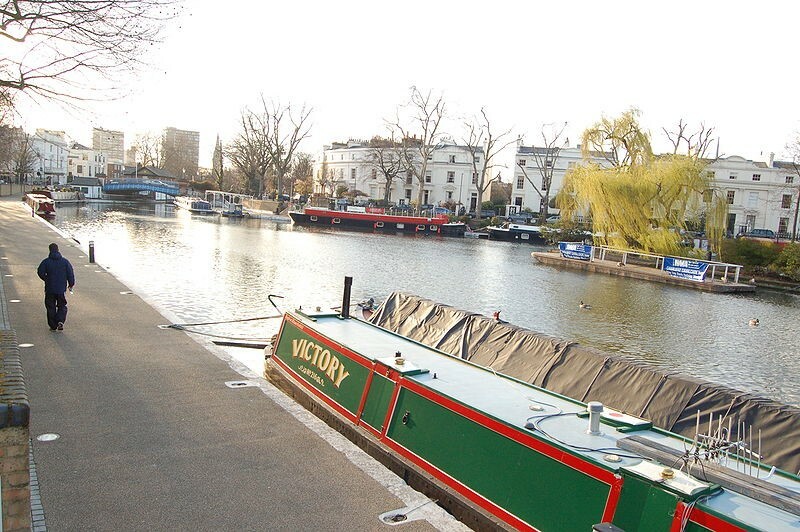 I’ve enjoyed a number of these London walks over the years and so it was that one cold January afternoon in Little Venice I learned about the history of the Regent’s Canal and enjoyed peering nosily through houseboat windows. On another walk I explored the quirks of upmarket Notting Hill, and a walk around Chelsea revealed intricate treasures from the Arts and Crafts movement. But Hampstead is definitely my favourite walk so far, with its panoramic views over London and streets so steep they have handrails.